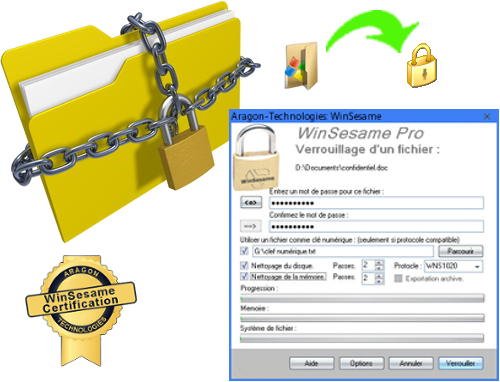 From the free version of WinSesame you can upgrade to the full version. The free version has no time limitation but the maximum size of the folders you can lock is limited. 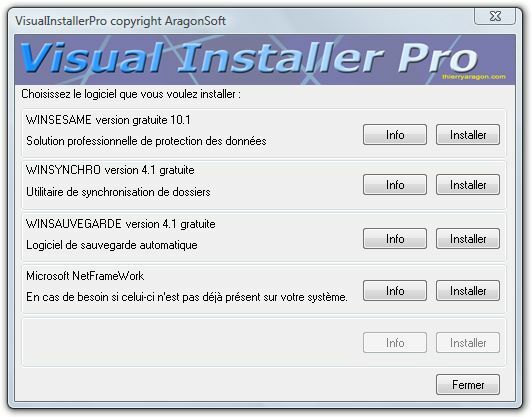 It is really a free version not a shareware, trial or demo.